First-time home buyers typically pay thousands more than an experienced buyer for the exact same house. According to research done by a firm of housing economists, first-time buyers overpay on average of $2,200 more. This research doesn’t mean you’re 100% going to pay too much with your first home purchase. With some upfront knowledge, you will pay the fair price, and nothing more! 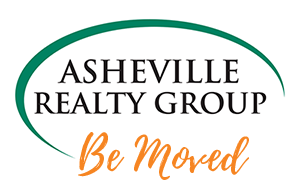 Here are a few tips we have to help you buy a home here in Asheville, NC and not overpay. Be Patient – One of the most common characteristics of first-time home buyers is their eagerness to get into a home. Be patient and willing to look at homes to evaluate both positive and the negatives. Don’t let the excitement of buying a home overtake your common sense. Slow down and you’ll find the right home at the right price. Check Home Values – Use multiple tools to check home values. Examples of tools to use are: online estimators, comparable home prices, and a market analysis. Your real estate agent can also help you pull these figures and give you honest feedback. 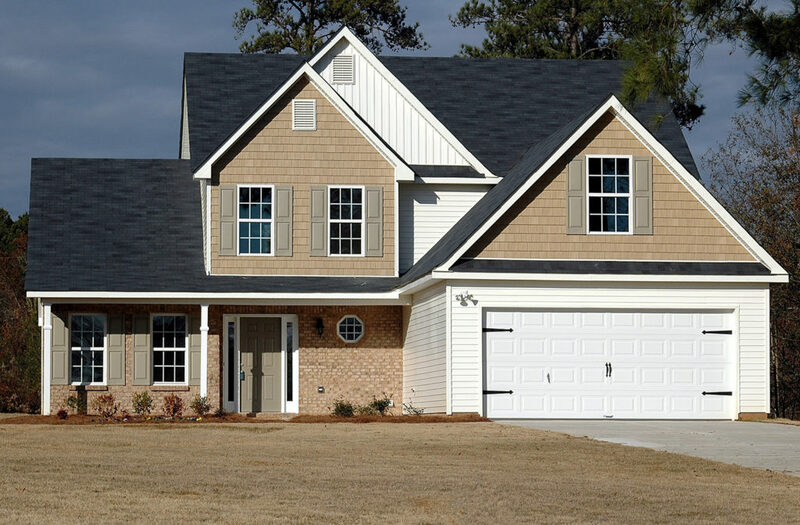 You want to do your research on the neighborhood and home values in the surrounding areas to ensure you’re getting a good deal. Maintain Control – As we mentioned before, be patient and willing to walk away if you can’t get the price you think the property is worth. It can be painful to walk away from your dream home, but so can paying too much for it. There are a lot of emotions that go into home buying! It’s important for you to be in control and not make a rash decision based on emotions. We want you to own your dream home and not pay a penny more than the fair price.